John Michael Garrett M.D. graduated from Indiana University School of Medicine in 1973. After completing a 2-year Internship and Internal Medicine Residency at the University of South Florida in Tampa, Dr. Garrett completed a 3 year residency in Ophthalmology at the Medical College of Georgia, in Augusta. He followed this with a fellowship in microsurgery, including Phaco-emulsification cataract removal and corneal transplant techniques under Richard Schulze M.D., in Savannah, Georgia. Upon completion, he began an Ophthalmology practice here in Iron Mountain. 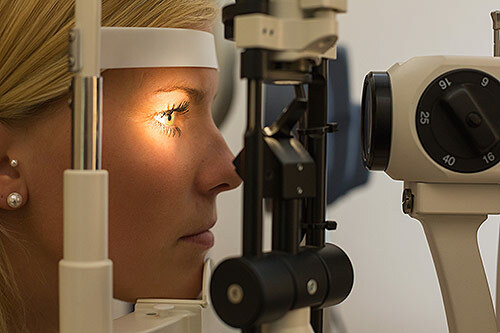 As a Board certified eye surgeon, Dr. Garrett has performed thousands of cataract and glaucoma procedures, as well as thousands of laser operations for glaucoma, diabetic eye disease, and retinal diseases. Our external eye structures are exposed to many infections and injuries because they are exposed to the environment. It is critical to maintain external eye health since it serves to protect the critical internal eye structures. Several external eye diseases even carry the risk of causing permanent damage to vision if left untreated. Check out our page on External Eye Diseases to learn more about treatment options. The Cataract Surgical Center at Garrett Eye is pleased to provide Iron Mountain and Wisconsin residents with the most advanced cataract surgery technology available. 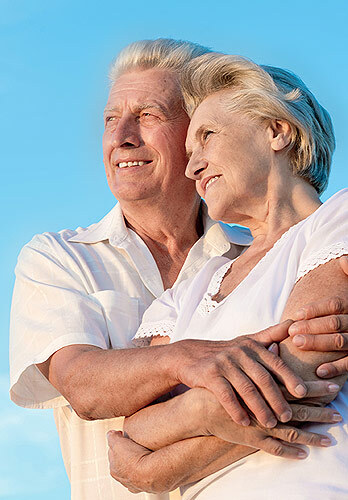 If you are seeking all laser cataract surgery, also known as blade free cataract surgery, we utilize advanced technology surgical equipment at our state of the art surgery center. 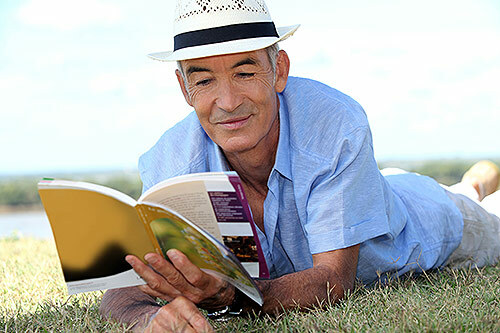 If you are interested in having clear vision after cataract surgery, with little of even no need for glasses, premium lenses are a popular option. 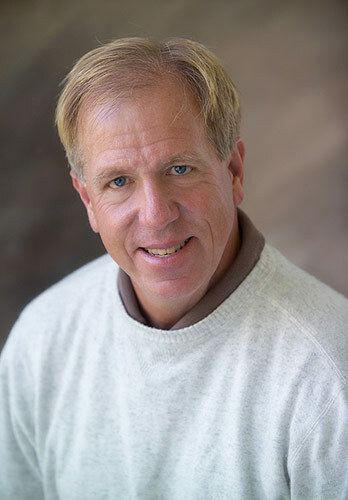 Dr. Garrett established the FIRST FDA approved Laser Vision Correction Center in the Upper Peninsula in 1996 and has been performing LASIK surgery ever since. 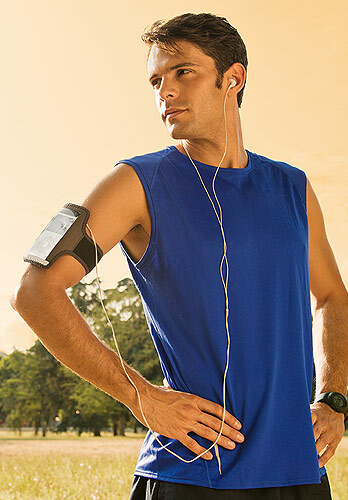 Superior Eye Laser at Garrett Eye located in Iron Mountain is pleased to offer the latest technology. iLASIK, also known as blade free LASIK provides clear vision to the people all around the world and is available here at Superior Eye. Learn more by scheduling a Free Consultation!